Catholic Hipster Podcast Ep 54 - Your Priest Said What? 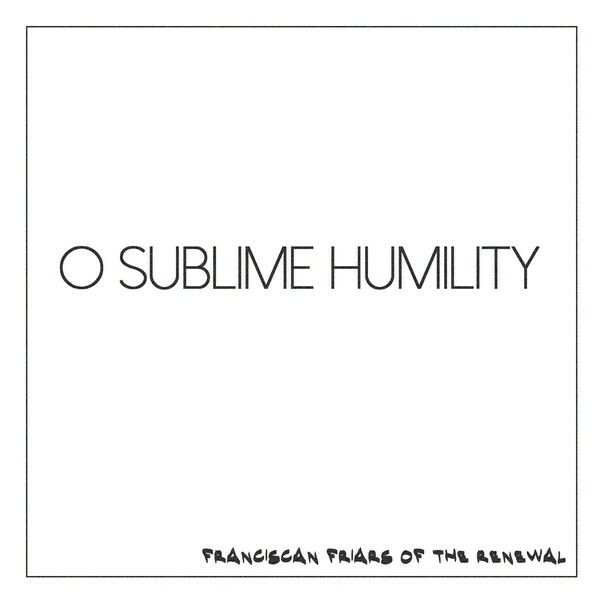 Catholic Hipster Podcast Ep 52 - Boho Handmaids & a Giveaway! Catholic Hipster Podcast Ep 23 - Crunch On This! Catholic Hipster Podcast Ep 21 - "You can’t even do a ham!" Tommy & Sarah talk about why they've been MIA and Netflix. Then we talk to Steven Lewis, the missionary, about Pope Francis and Lent. Tommy & Sarah are joined by Sarah Reinhard to talk about her book, her kids and hear the noises of life on her farm! 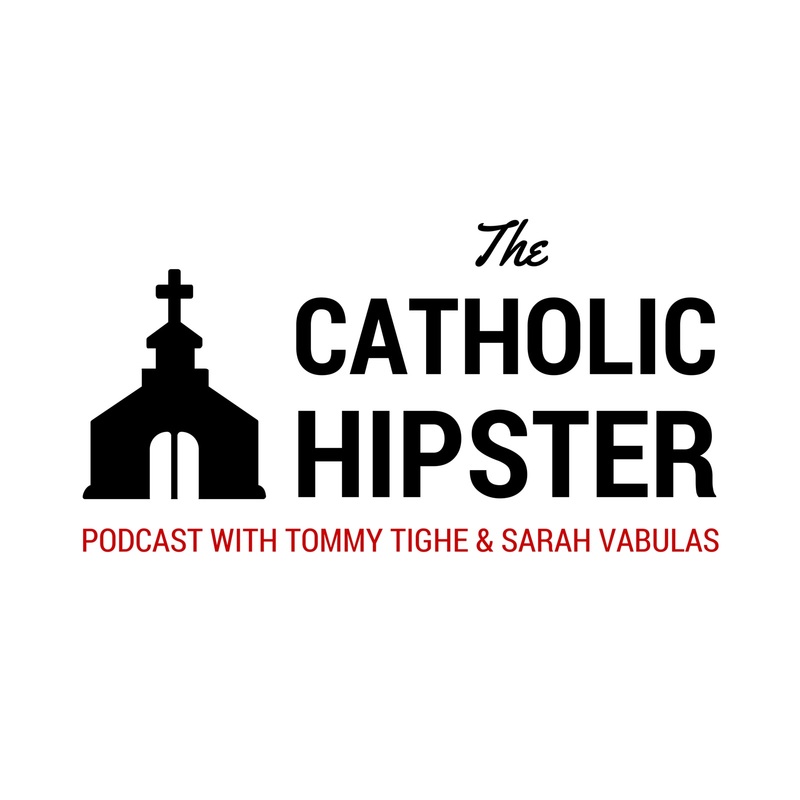 Father Damian Ference On this week’s Catholic Hipster Podcast, Tommy & Sarah talk with hipster priest Fr. Damien Ference, who calls us from his car, about books, music and how to be a real hipster. Don’t miss out. Tommy & Sarah are learning the ropes with this whole podcast thing. Join them for their inaugural episode. Sorry for the bad production - we were learning!